You are here: Home / Pregnancy / Are You Getting Enough Calcium While Pregnant? But when talking to moms-to-be, I often find their diet is definitely lacking this important mineral. The Dietary Reference Intake for pregnancy is 1,000 mg. Having 3-4 servings of dairy products a day is the easiest way to get it. 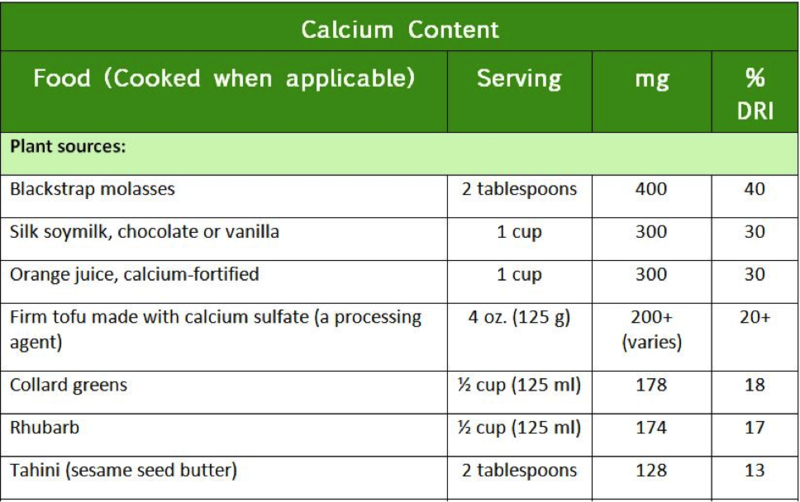 Some substitutes for milk like soy, almond, flaxmilk and rice milks, as well as some juices, may contain added calcium and vitamin D, but check the label to be sure. Shake those beverages well because calcium may fall to the bottom. Rice milk is not recommended in the Eating Expectantly Diet due to its possible arsenic content. Besides dairy products such as milk, yogurt and cheese, you’ll also find calcium in kale, collard greens, mustard greens, soybeans, bok choy, and tahini. So what happens if you don’t get enough? When you’re pregnant, your baby is the priority–so if you don’t get the calcium you need from your diet, it comes from your bones. Yikes! You may wonder, “Doesn’t my prenatal vitamin have enough?” Nope. If it did you really wouldn’t be able to swallow it! Most prenatal vitamins contain only a small percentage of the DRI for calcium. If you don’t get enough from your diet during pregnancy, you’ll need to take a separate supplement. Make sure it has vitamin D to help your body absorb it. « Exercise… Too much or Too little When Trying to Conceive? I need to share with my pregnant girlfriends! I’d appreciate that! Glad you liked it. Super important topic and this was a lovely breakdown! Thanks Abbey! And calcium, though talked about a lot, is really overlooked by many moms-to-be! Thanks so much Whitney! Healthy wishes for the rest of your pregnancy! 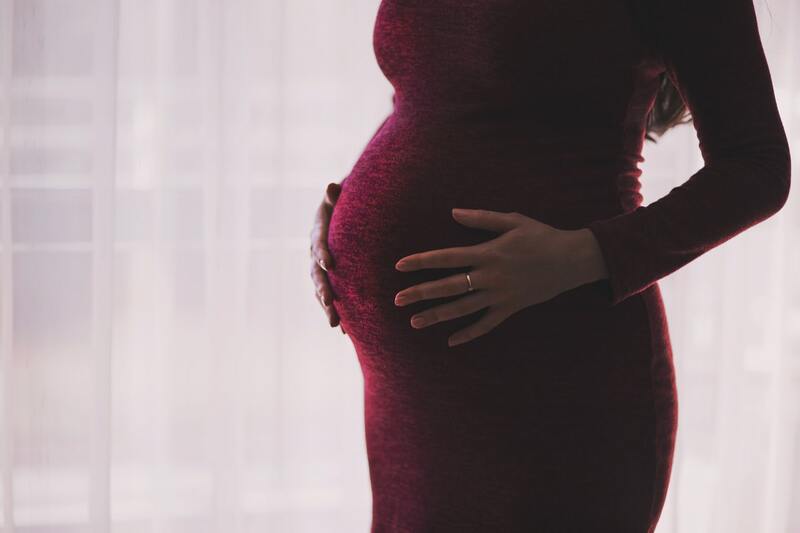 Great points that are so important for pregnant women! great information! thanks so much. collard greens has way more than I thought. Nice post! I will definitely take more probiotic-rich foods during pregnancy!